Welcome to New Care Home a residential care home for elderly persons aged 65 and over. 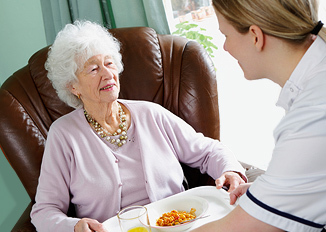 We provide the highest standard of residential care in a safe, secure and homely environment. First established in 1987 Newline is proud of its excellent reputation with in the local community and with local health care professionals. 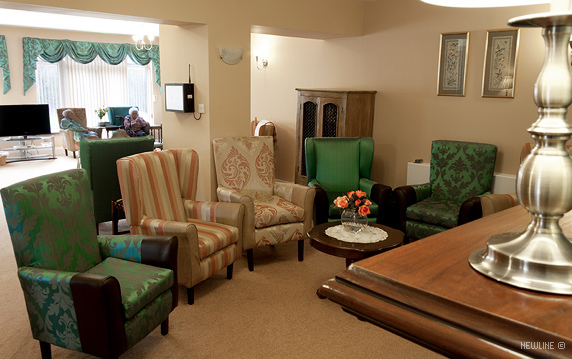 It is our aim to provide a home from home residence for our residents that offers quality of care and security, whilst maintaining their independence and dignity. We feel that newline care home is somewhere our residents truly feel at home, safe in the knowledge that they will receive the highest level of care from warm, welcoming and friendly staff and we hope you will too.